Take a moment and flip through the many quotes from Dr. King. 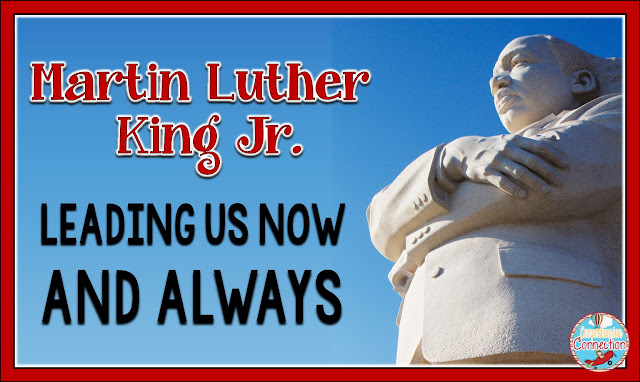 Can you imagine what he'd say today with all of the conflicts going on in our world? There is so much to learn from his life and words. There are so many powerful books in this list, and highly recommend you either pull them from your library or search for your own copy. 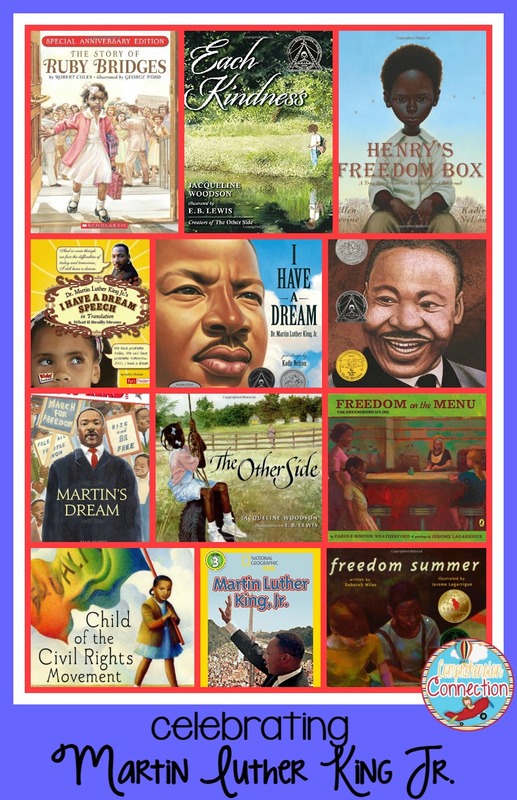 Some are specifically about Martin Luther King Jr., and others are will help explain the Civil Rights movement and what it was like to live during the time of Martin Luther King Jr. Our kids really need these in order to comprehend why Martin was such an important person in our history. 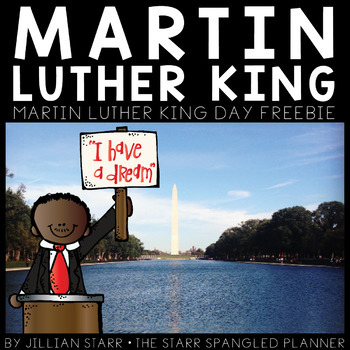 To begin a study of MLK and the Civil Rights Movement, I'd recommend starting with Martin's Big Words and I Have a Dream. 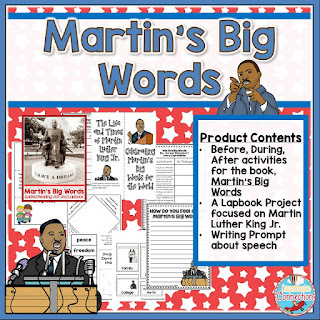 Tying these to a video clip of his speech/speeches will give your students a full image of the time. 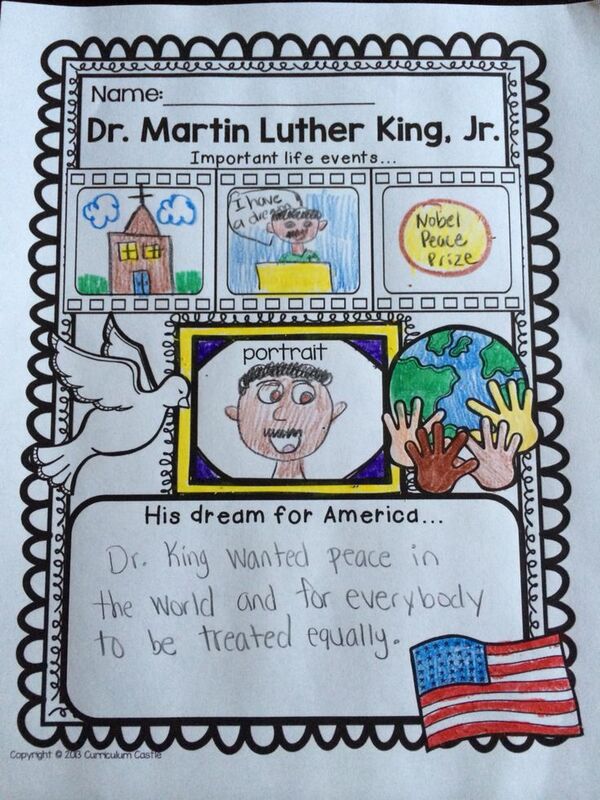 Next, I'd use The Story of Ruby Bridges, Child of the Civil Rights Movement, and Freedom on the Menu. These books help students understand how divided our country was at this time. Finally, I'd end with Jacqueline Woodson's books, Each Kindness, The Other Side, and This is the Rope. Her books are powerful in helping children understand the importance of acceptance of others and treating others as we want to be treated. 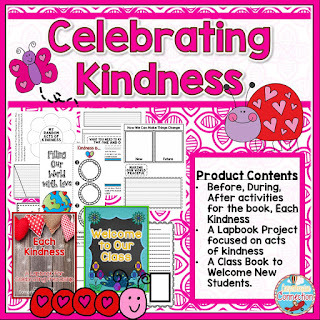 This month, I've created resources to use with two of these books, Martin's Big Words and Each Kindness. They are discounted $2.00 for the next 2 days. You can check them out using the preview images below. 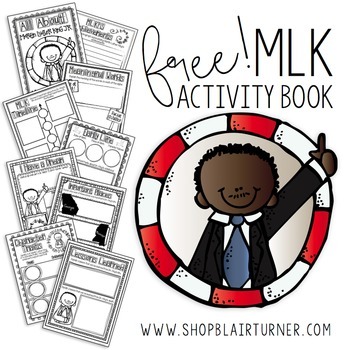 There are many activity options for teaching about Martin Luther King Jr. on Pinterest as well as on Teachers Pay Teachers. Last year, I started this Pinterest board. 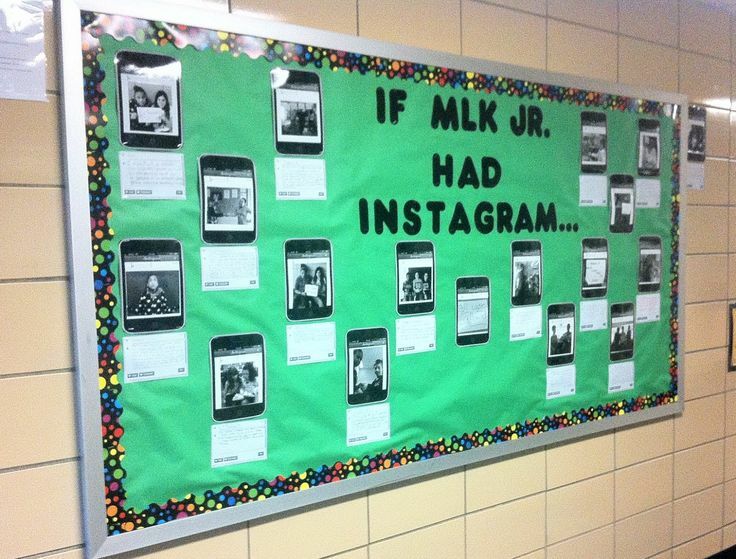 Follow Comprehension's board MLK Day on Pinterest. From this board, there are a few activities and blog posts that I want to highlight. They are linked to the pins to make it easier for you to repin if you wish. I also love these literature based options. Expanding a theme into your ELA block really makes concepts stick. 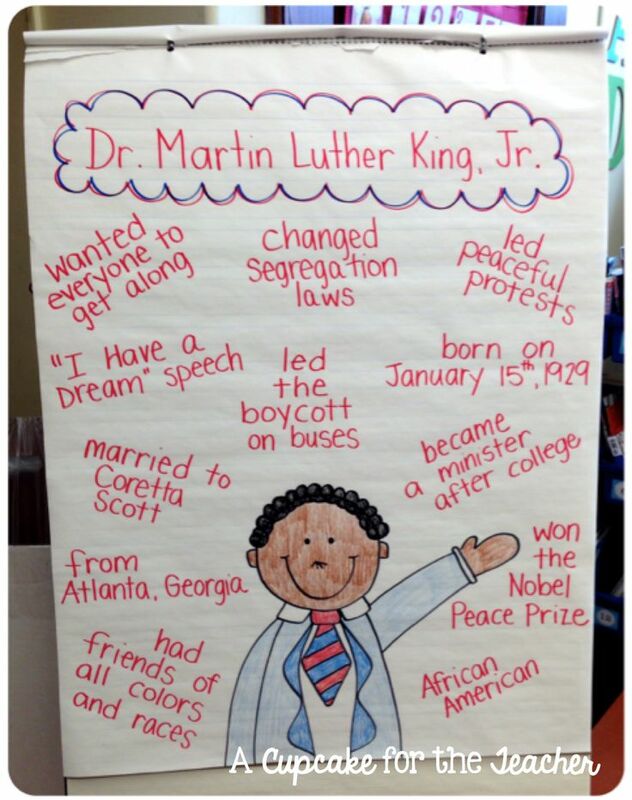 Using close reading techniques with informational articles or tradebooks deepens understandings. I hope you and yours enjoyed the much deserved winter break. 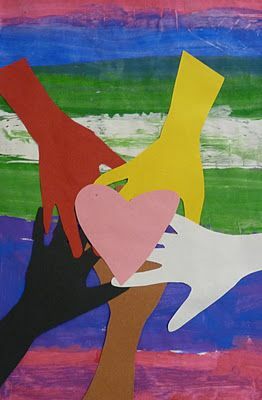 Feel free to link up activities you've enjoyed or wish to share. Are you a Comprehension Connection VIP? 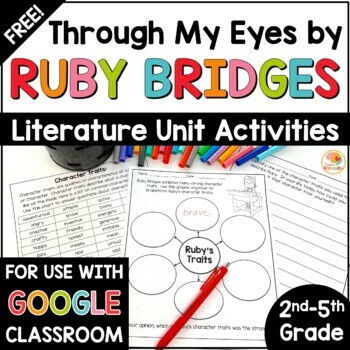 If your an upper elementary teacher and you'd like access to my exclusive resource library at the top of my blog, click the image below for just upper elementary information OR add your name/email to my general list. I email newsletters about once per month.